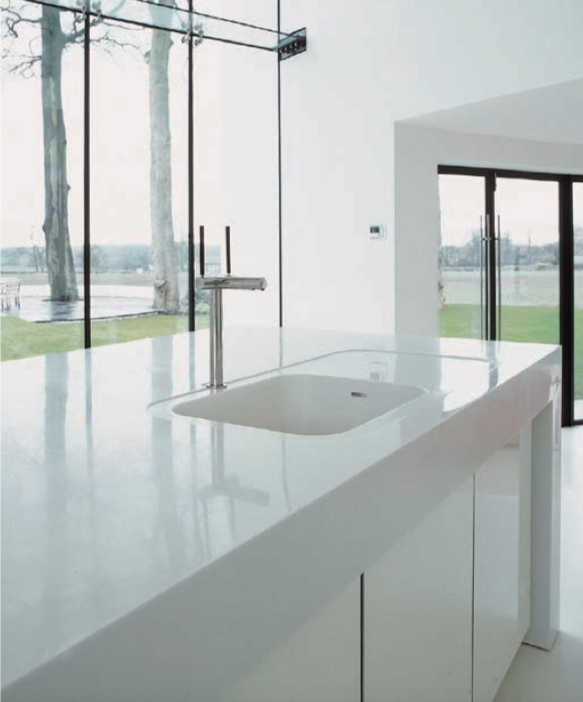 The Corian® design has played a huge role in commercial and residential surfacing for many years. It has developed a specific manufacturing process named Resilience Technology. Corian Resilience Technology enables surfaces to provide the most superior of surface products. Corian surfaces are damage resistant, stain resistant, as well as being protected from scratches, heat and impact. Of course, there are lots of surface materials available on the market, but Corian surfaces provide a stylish edge for any project that you are undertaking. 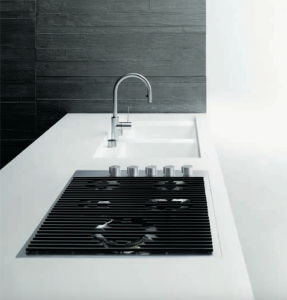 Read more about Corian Reilience Technology on Corian’s website. Corian surfaces can be easily maintained. 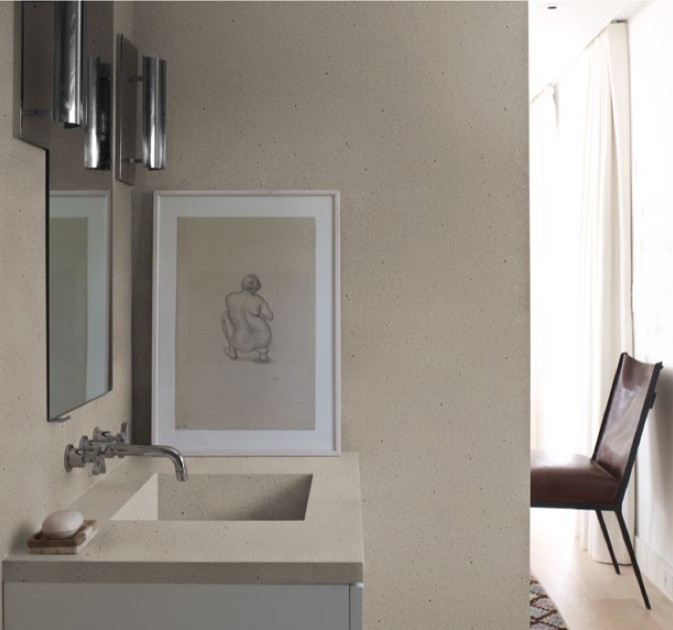 With a simple care plan, Corian surfaces can last a lifetime. For everyday purposes, particularly in the home environment, we suggest using soapy water to wipe down the surface to keep it clean. It is important that Corian surfaces are wiped down to ensure that they are fully dry. Any water left on the surface can lead to limescale problems. Avoid using abrasive or strong chemicals to clean your new Corian surface as this can lead to permanent damage. Stubborn stains may require more care and heavier cleaning. 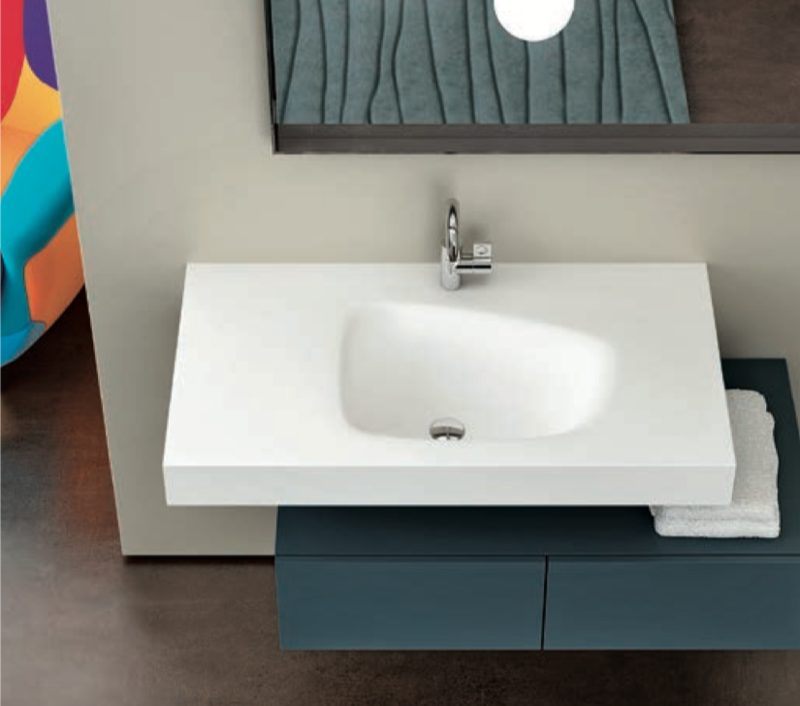 See full care instructions on the Corian website. Corian surfaces can be easily maintained. 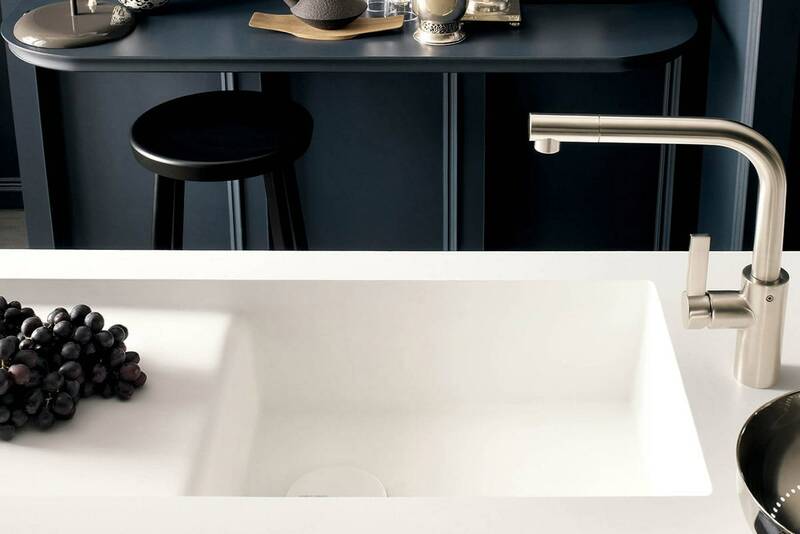 With a simple care plan, Corian surfaces can last a lifetime. For everyday purposes, particularly in the home environment, we suggest using soapy water to wipe down the surface to keep it clean. It is important that Corian surfaces are wiped down to ensure that they are fully dry. Any water left on the surface can lead to limescale problems, so regular cleaning is essential. If you have any questions about how to maintain your Corian surface, contact our team with any queries here.